HH0534 Barrel Bottle No. 50 of 469 Sullivans Cove French Oak Cask HH525 was voted the World’s Best Single Malt Whisky at the 2014 World Whisky Awards ­– the first time a whisky from somewhere other than Scotland or Japan has been awarded this honour. 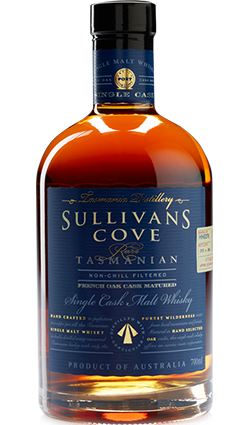 Sullivans Cove French Oak Cask HH525 was voted the World’s Best Single Malt Whisky at the 2014 World Whisky Awards ­– the first time a whisky from somewhere other than Scotland or Japan has been awarded this honour. 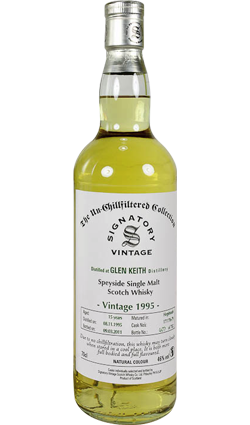 This single cask expression varies from 12 to 14 years in age and is a big, fat, chewy whisky full of rich toffee and molasses notes. 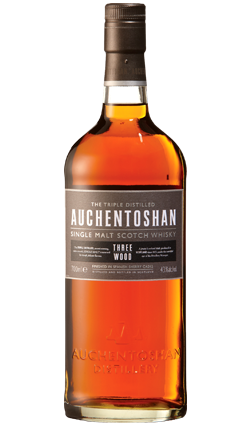 You could almost be forgiven for mistaking it for Demerara rum on first taste! 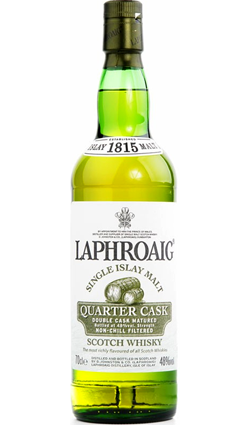 Nose: Full rich dark chocolate with cinnamon, orange peel, hazelnut and licorice mint. 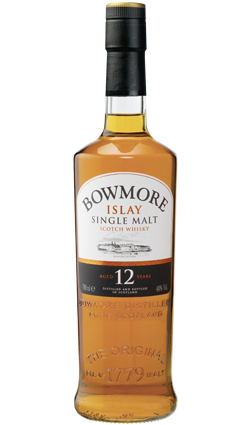 Palate: Rich and sweet front palate with flavours of chocolate, pepper, toffee and fruit cake. Finish: Long lingering finish of dried dark fruit and dark chocolate. They only created about a very limited bottling of this stuff! It was so popular it has became incredibly scarce very quickly.